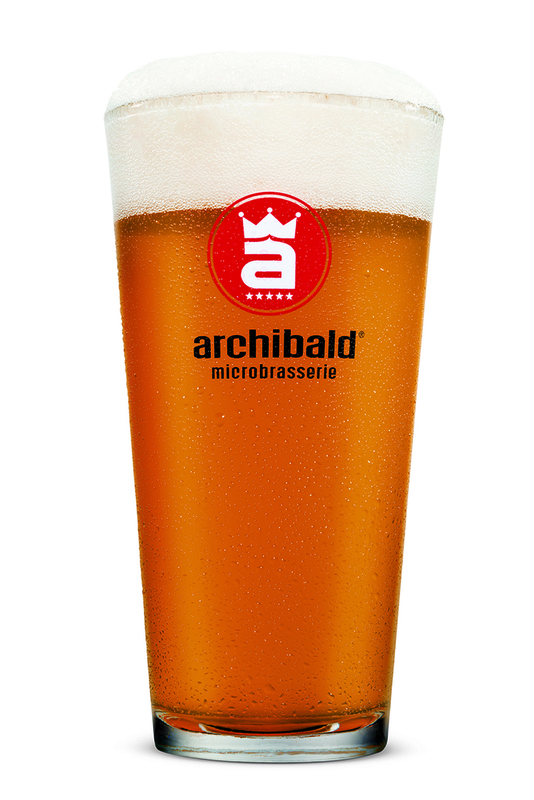 Irish cream ale, 5.0% Alc./vol. Irish Red Ale with a creamy white long lasting head. The nose has light, subtle hop and malt aromas. This fine textured brew is extremely smooth, and laced with caramel notes that surprise you with each sip. The Tite 'Kriss is a nitrogen carbonated (nitro) beer. It is only available in Archibald restaurants.